Description: Power. This is one word that must be associated with the resurrection of Jesus. The power that was present when Jesus rose from the grave on that first Easter Sunday morning is immeasurable. Great hymns of the faith remind us how there is “power, power, wonder working power in the blood of the Lamb.” The power of God exploded upon the infrastructure of sin, death, Satan, and hell when Jesus accomplished the mission for which He came from Heaven to Earth because of His great love for people. This Sunday, we will celebrate the resurrection of our Lord Jesus Christ and look at what His miraculous rising from the dead means for us today. Power. 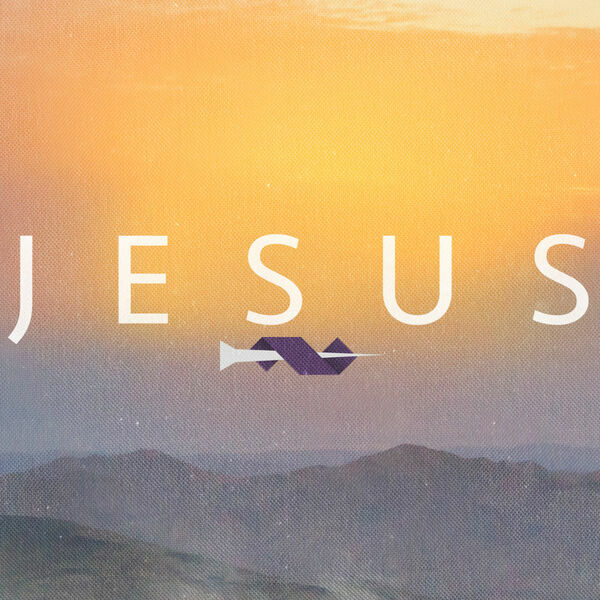 This is one word that must be associated with the resurrection of Jesus. The power that was present when Jesus rose from the grave on that first Easter Sunday morning is immeasurable. Great hymns of the faith remind us how there is “power, power, wonder working power in the blood of the Lamb.” The power of God exploded upon the infrastructure of sin, death, Satan, and hell when Jesus accomplished the mission for which He came from Heaven to Earth because of His great love for people. This Sunday, we will celebrate the resurrection of our Lord Jesus Christ and look at what His miraculous rising from the dead means for us today.